Go HERE for more photos by Eric A. Reid and tag yourself and your friends! 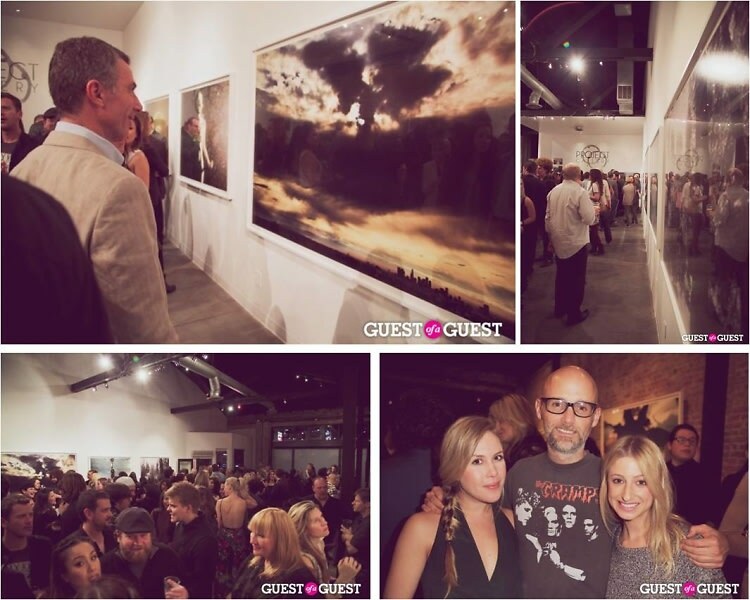 Friends, artists, members of the media, and local tastemakers flocked to Project Gallery last night for the VIP reception to celebrate Moby's newest photography installation capturing his vision of a post-apocalyptic Los Angeles. Come take a peek inside the exclusive debut of Innocents and Moby's stunningly eerie L.A. landscape of masked cults reconciling the end of the world.